The search for life outside our solar system has certainly ramped up as of late. Now, researchers may have found a type of exoplanet that is ideal for life to thrive. The amount and type of light reaching a planet from its host star affect the chemical conditions present on its surface, which is critical to life development. As of now, between the Kepler mission and K2 mission, the number of exoplanets confirmed as such rises to 2650, and another 2723 are waiting to confirm their status. Among the numerous types of exoplanet, there are dozens that bear an Earth-like resemblance in size and rocky nature, and which lie in the habitable zone of their home stars. This sounds huge, but in the grand cosmological scheme, it doesn’t amount to much, as you can fit thousands of planets in a small galactic corner. Recent estimates put the number of terrestrial planets (not all planets!) at 700 quintillion in the Known Universe (1 quintillion= a million trillion). This “astronomical” number raises the mathematical chances of life developing outside our solar system. But on the other hand, it makes our attempts at finding this life like trying to bail out an ocean with a spoon. Scientists may have found a way to narrow down the type of exoplanets we look at for life. Given the large number of stars in the Universe and even more planets orbiting them, we think that if life has appeared here, it could’ve found its way into other worlds as well. But life on Earth seems to have benefited from a rare meeting of favorable conditions and events. A group of scientists from the University of Cambridge and the MRC Laboratory of Molecular Biology think that the chances of life developing on terrestrial exoplanets are closely dependent on the type and strength of UV light it receives from its home star. 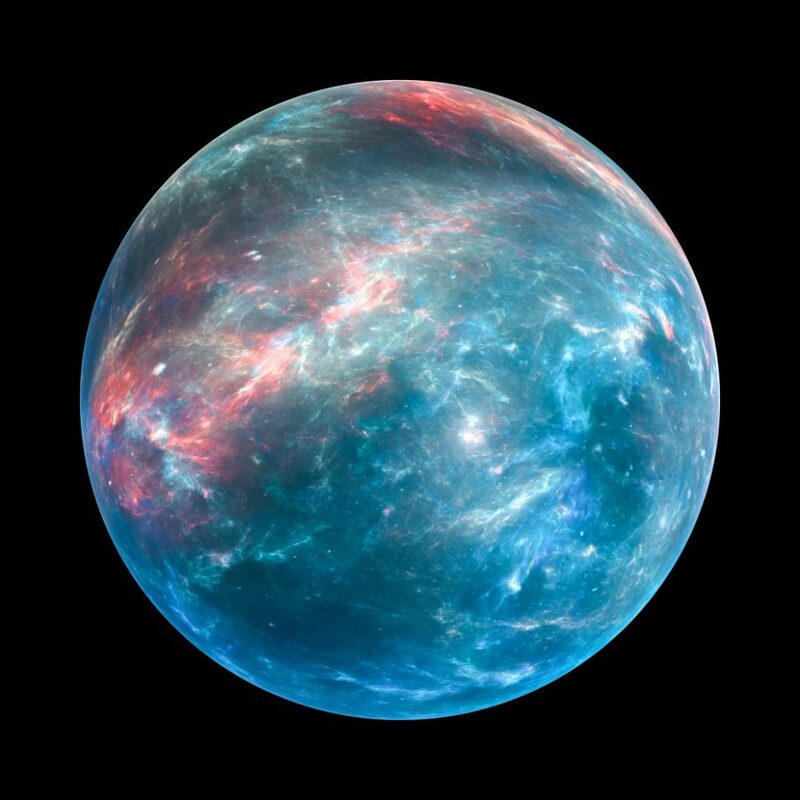 The team says that exoplanets getting sufficiently intense UV light could trigger chemical reactions similar to those that allowed life to emerge on Earth, provided they lie at a right distance from their host star for liquid water to be present on the surface. These chemical conditions, powered by UV light, are necessary for the building blocks that, here on Earth, gave rise to life. In early Earth, meteorite bombardments carried carbon into the atmosphere where it interacted with nitrogen to produce hydrogen cyanide, which then fell on the surface with rain. Aided by UV light, hydrogen cyanide and other chemical elements generated RNA molecules, believed to be life information carriers. Based on this logic, the team has identified a group of rocky exoplanets where life could develop just like it did here. Among the rocky exoplanets categorized to date, researchers identified those lying in the habitable zone of their star that are about as hot as our Sun to find which planets get enough UV light to induce the generation of life’s building blocks. All these planets reside in what the team calls the abiogenesis zone, which “overlaps with the liquid water habitable zone”, and where planets would have both liquid water and enough sunlight to trigger life-supporting chemistry. Researchers identified a dozen terrestrial planets lying in the abiogenesis zone, where we find the likes of Kepler 452b, detected in 2015. Dubbed Earth’s older and bigger cousin back then, Kepler 452b is a super-Earth with a diameter 1.6 times larger than that of Earth, and orbits its home star, Kepler 452, in 385 days. Have we to rework the Drake Equation to include the abiogenesis zone as a parameter in light of these new findings?